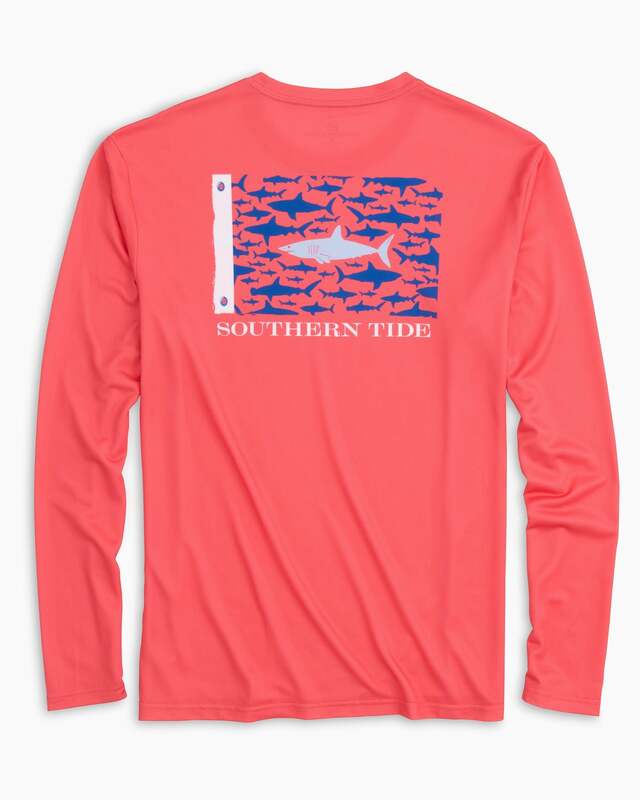 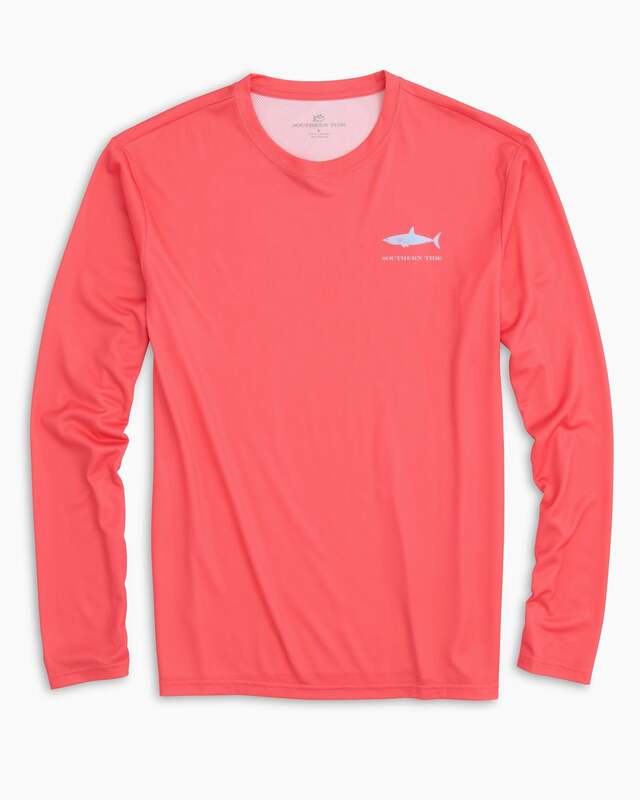 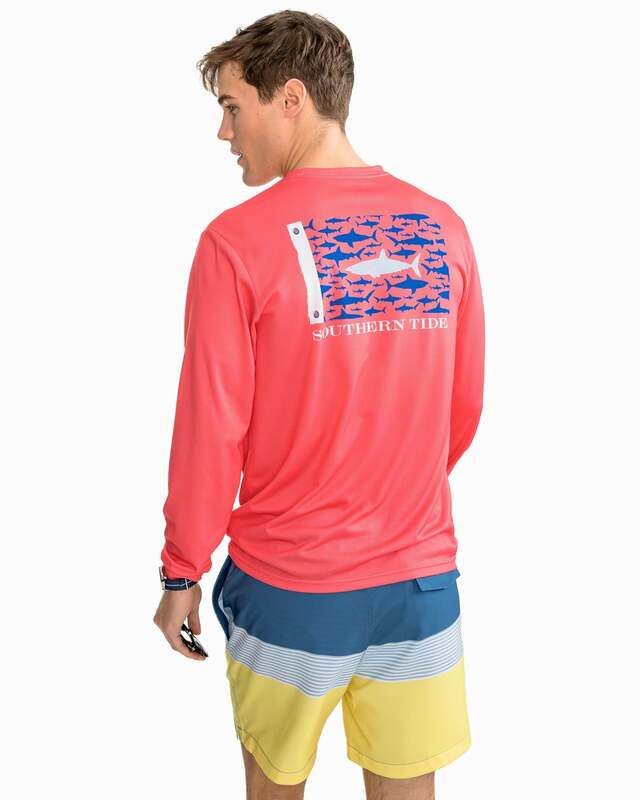 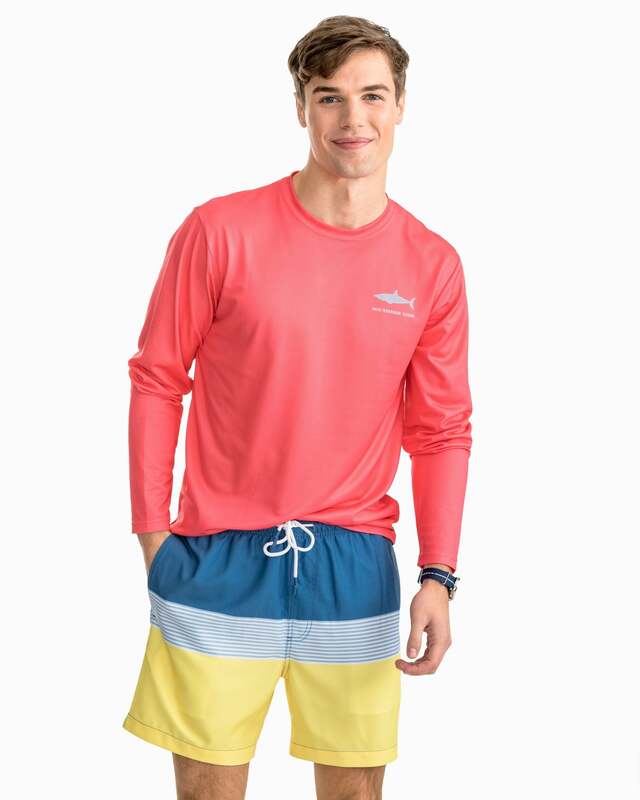 There’s a lot to like about this essential long-sleeve t-shirt: the great white shark flag design on the back, the comfortable 100% REPREVE® performance mesh that lets you breathe and, best of all, the fabric is made from recycled water bottles. 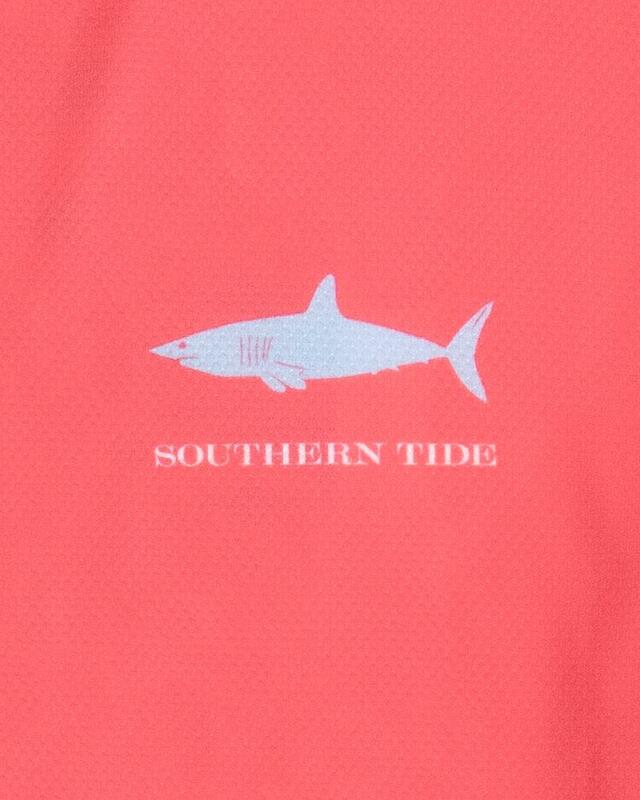 When you love the ocean like we do, it’s a win all around. 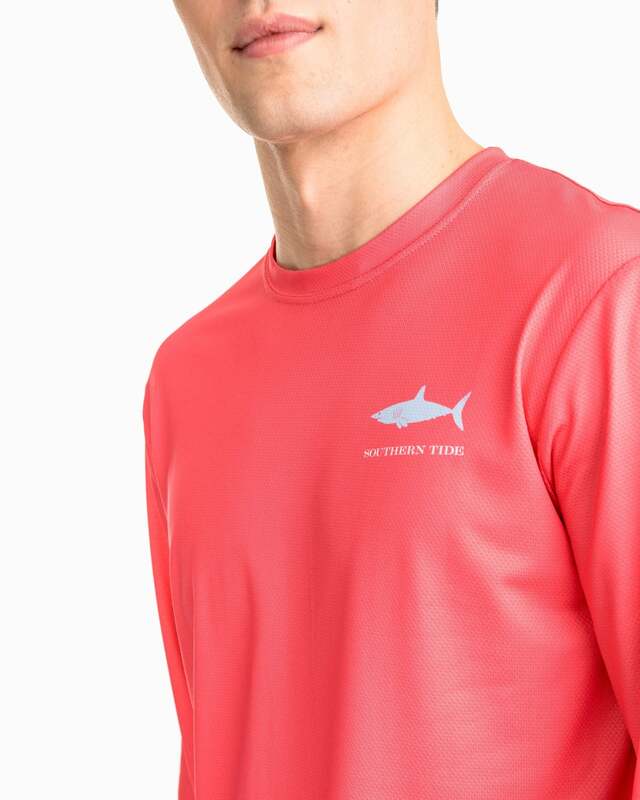 Shop our full line of products made from REPREVE® Recycled Performance fabric.